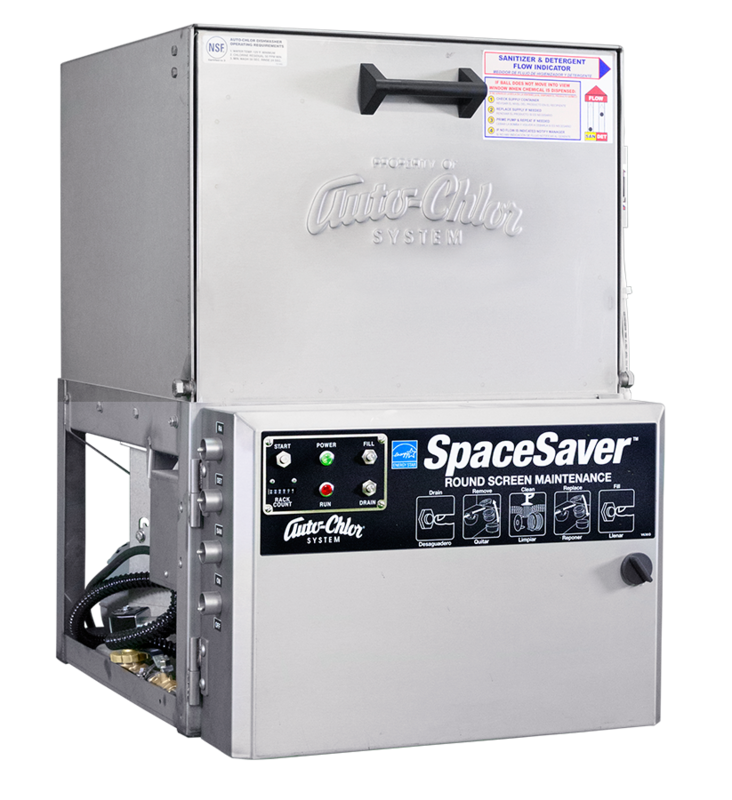 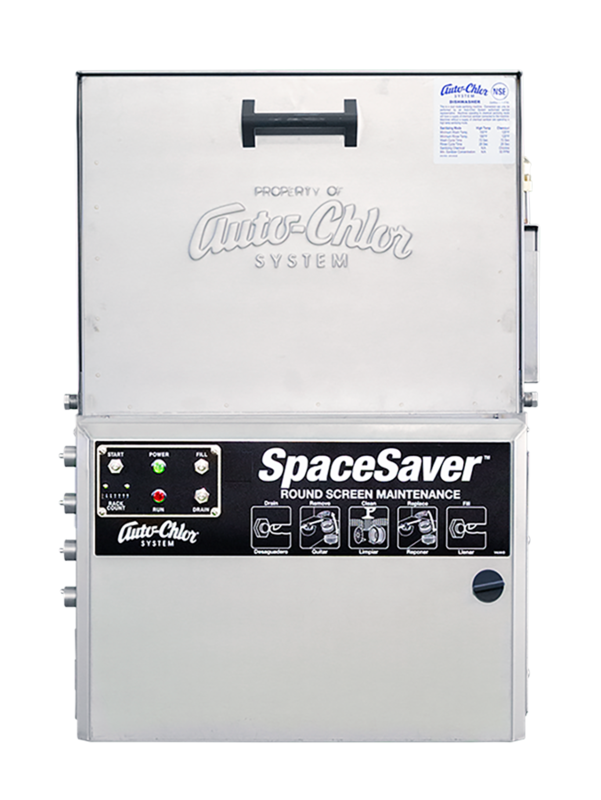 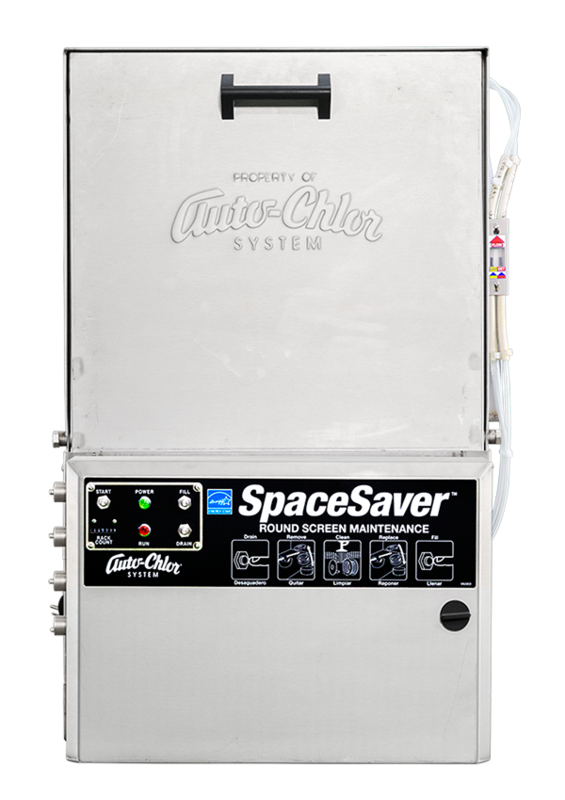 Powerful triple-action brew soil eliminating formula produces clean brewery equipment with every cleaning. 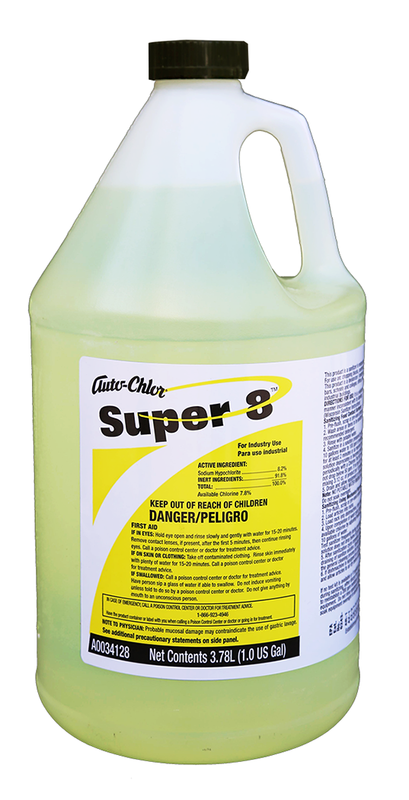 First, its strong alkalinity eliminates leftover grain soil by saponifying fats and carbohydrates for quick removal. 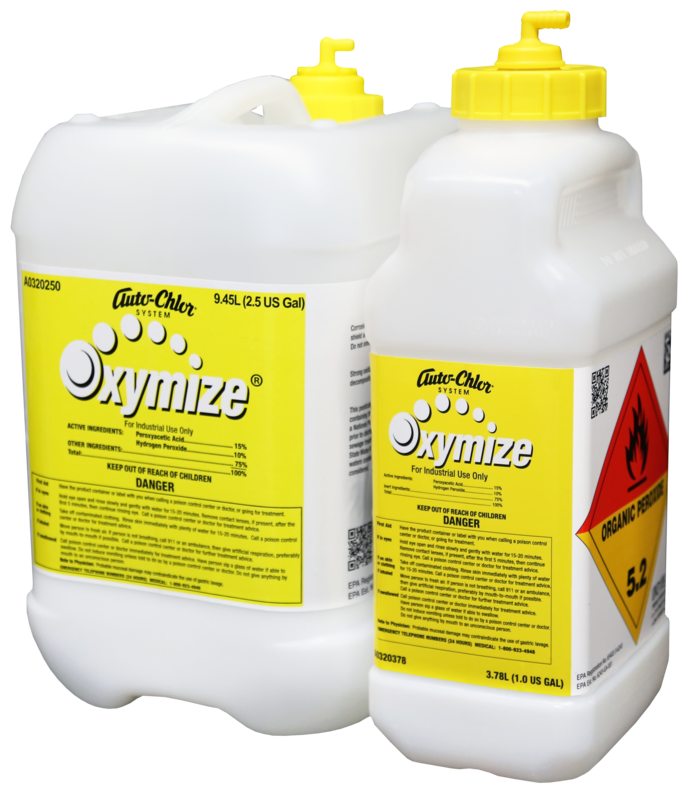 Second, the oxidative power of chlorine breaks apart unwanted protein deposits for easy removal. 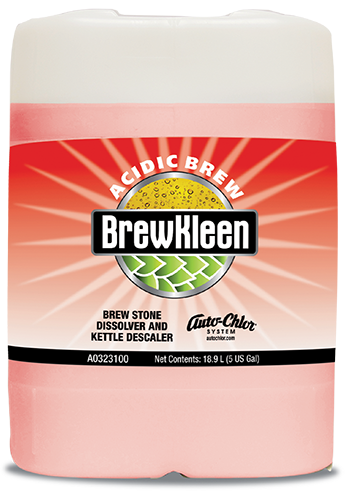 Third, BrewKleen Chlorinated Alkaline is equipped with beer stone and scale controlling actives that keep brewing surfaces clean and bright. 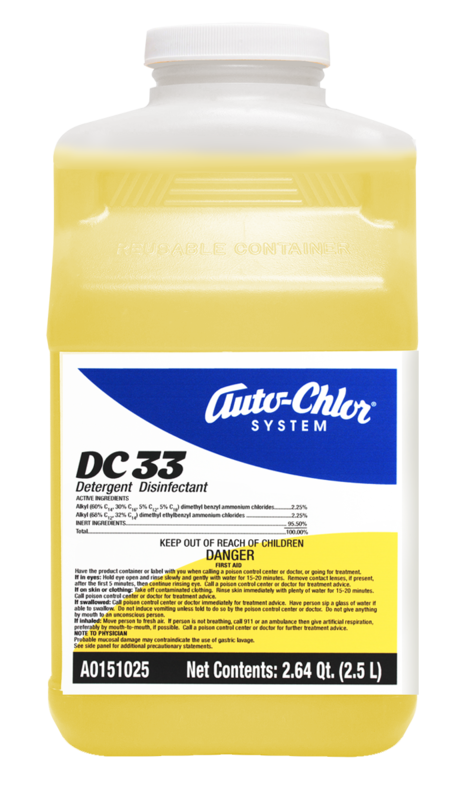 Concentrated formula gives maximal use-cost effectiveness. 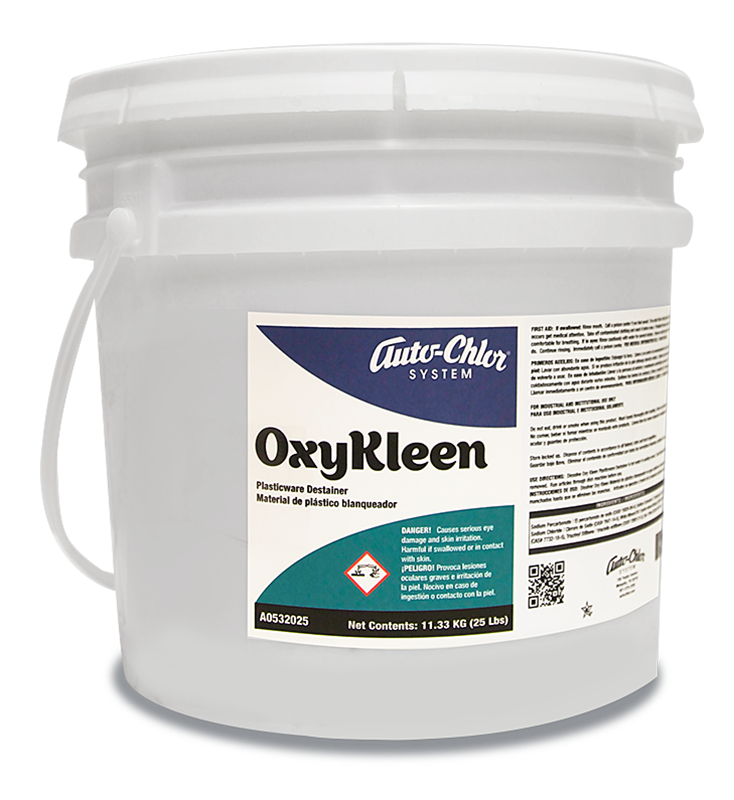 This unique, non-abrasive formula is a triple threat for eliminating brewery soils by combining high alkalinity with the strong oxidizing action of chlorine and powerful hard water sequestrants to triumph over tough brewery soils. 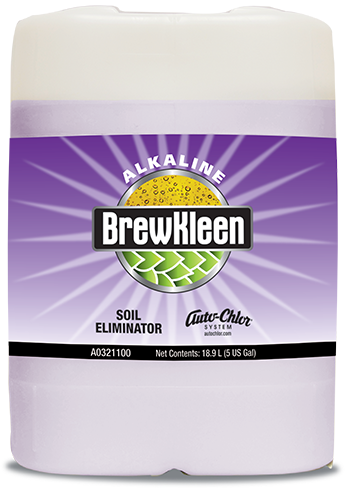 BrewKleen Chlorinated Alkaline will saponify grain soils to produce water-soluble soap as its chlorine breaks the molecular structure of protein soils into easily rinsable pieces. 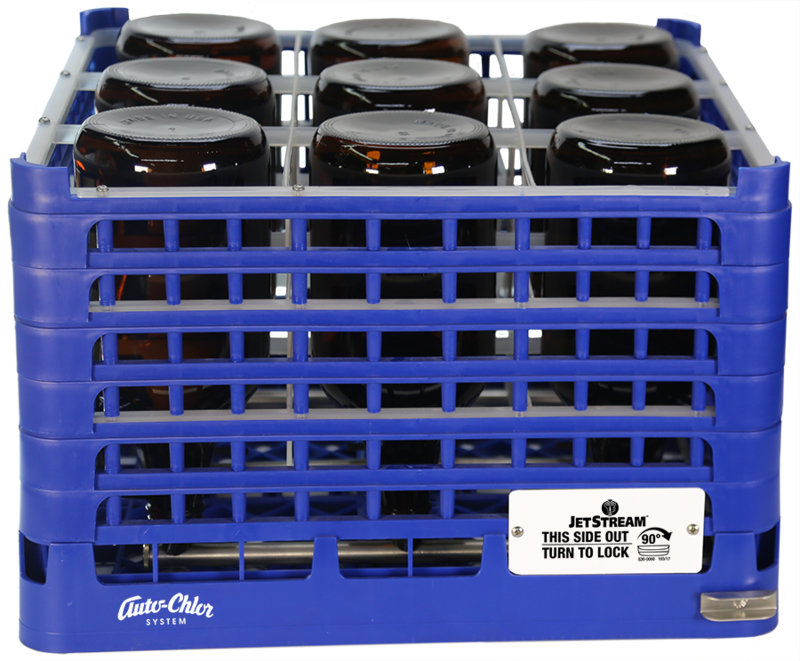 Additionally, its powerful chelating compounds remove beer stone and scale during repeated cleanings for complete brew equipment protection. 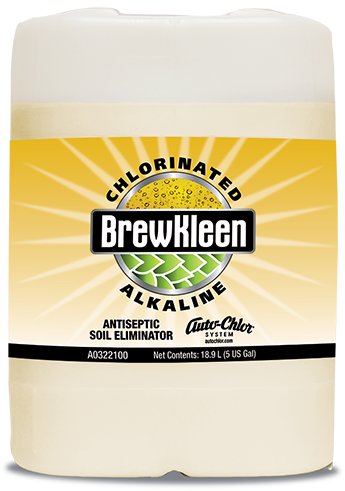 For total brewery cleaning, select BrewKleen Chlorinated Alkaline.